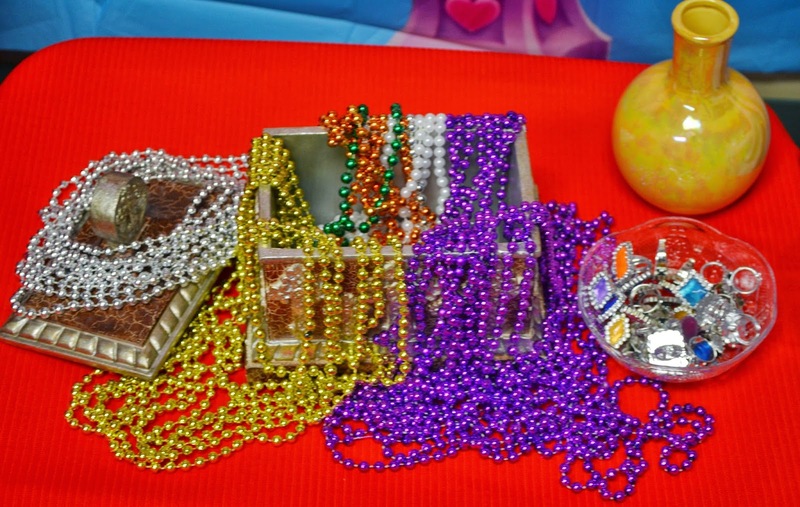 It is time to keep your eyes on the look out for items to use in Bible class! Dollar tree has these packages of flies that are great handouts for the 10 Plagues. These are not even listed on their website yet! Click here to see how I use the ears for Malchus. I have enough for each student to take home. They can tell their family the Bible facts for Malchus! Click here to see how I used the hand for the Writing on the Wall with Daniel. 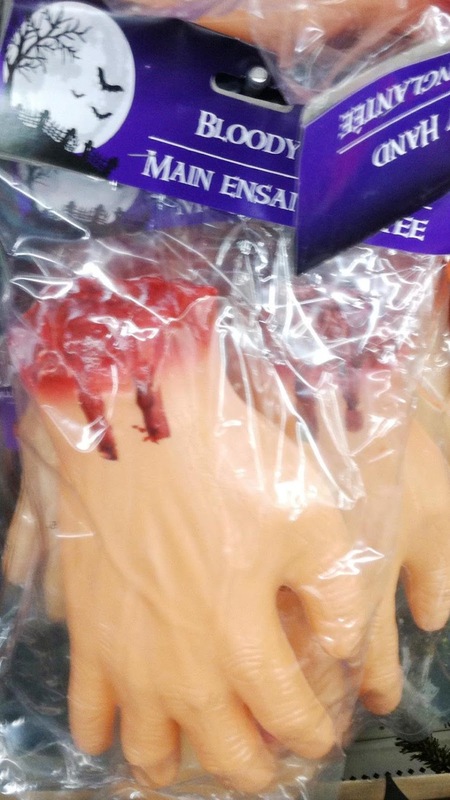 Click here to see a plastic hand that would work for leprosy! I think it will look better with some gauze wrapped around it, especially the fingers, after seeing it in person. You can see how I used it for Moses here. They also have orange lights like I used for Moses and the burning bush that you can see here! The photo is from Target and they are pricey there. Check Hobby Lobby also if you are looking for them. 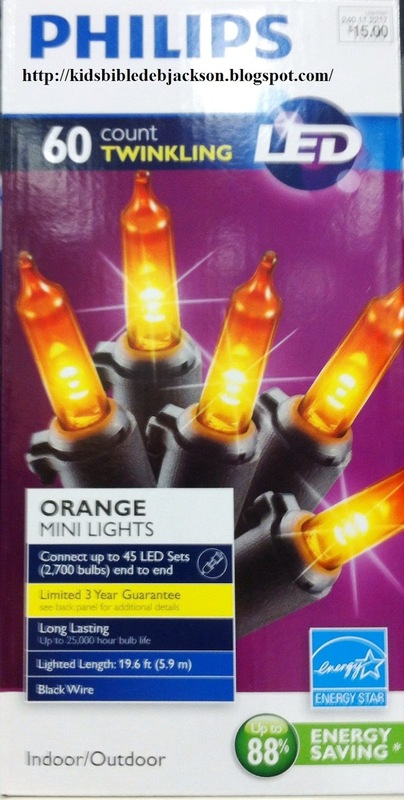 And, I saw orange lights at my local CVS store. These skeletons are great for Valley of the Dry Bones. 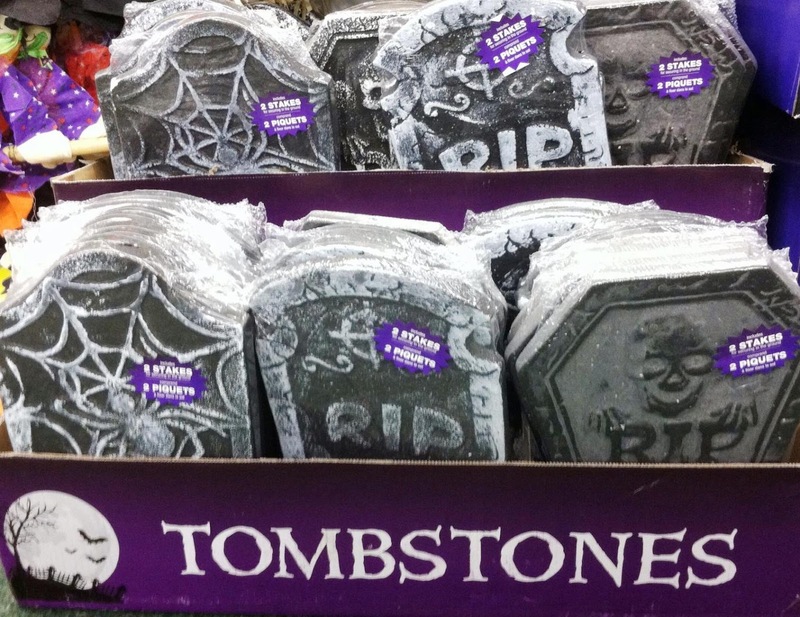 Click here to see how I used these tombstones for Ananias & Sapphira. I used a craft knife to carve off the parts I didn't like. When I first saw these blood splats, I couldn't get past the ewww factor! But, Becky E. stated that she used them for the 10th plague! That is a great idea! thank you for letting me share it! 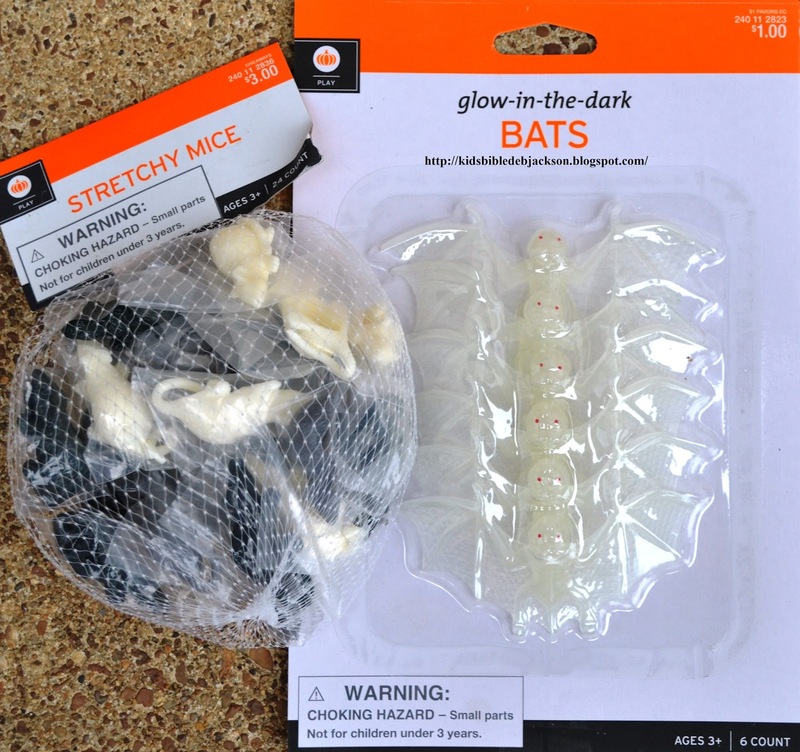 The ones on the left are found at Dollar Tree, and the pack on the right is at Target Dollar Spot. It can be cut into pieces to be used on a door psot. 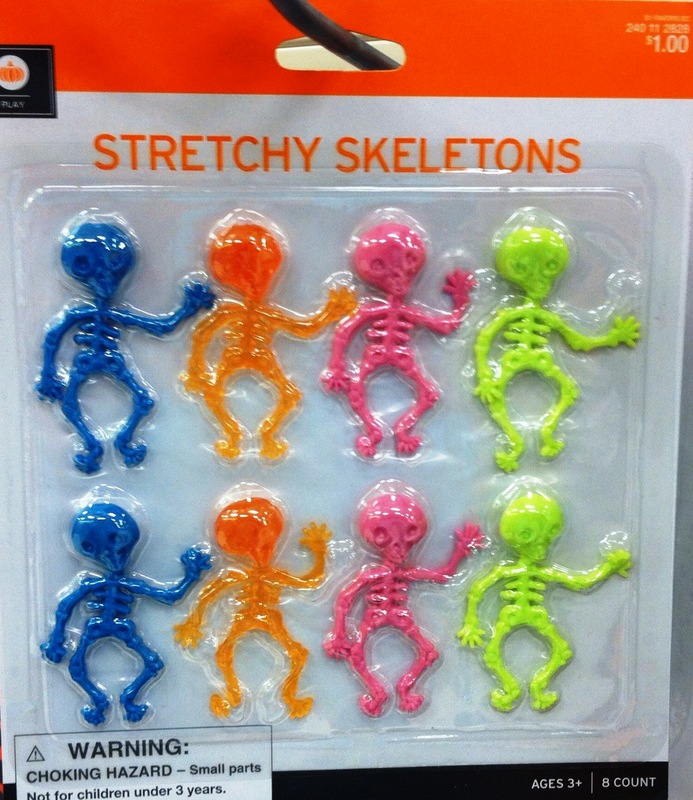 And, aren't these cute for The Valley of the Dry Bones? 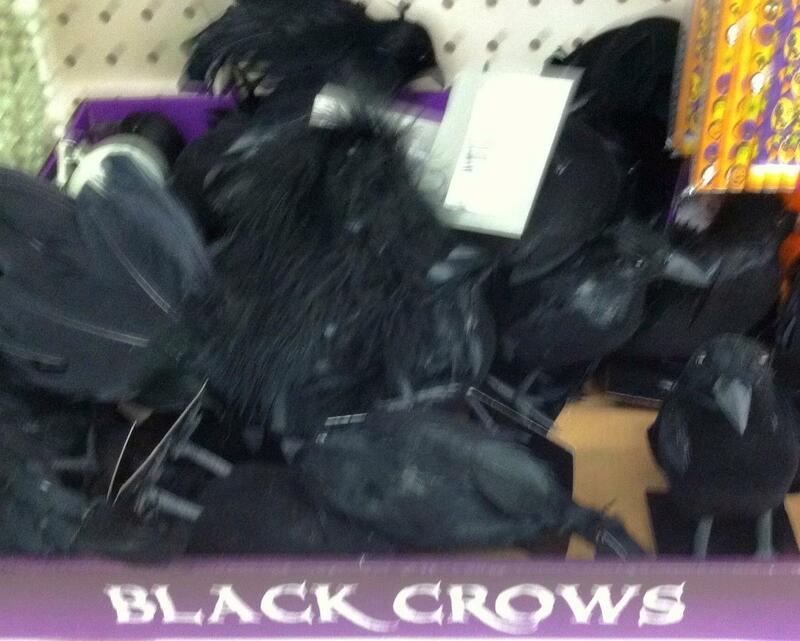 I found these at Target in the Halloween section. Armor! 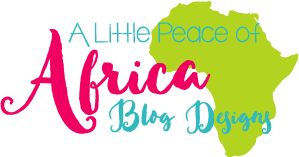 Click here to see how I used it for David & Goliath. 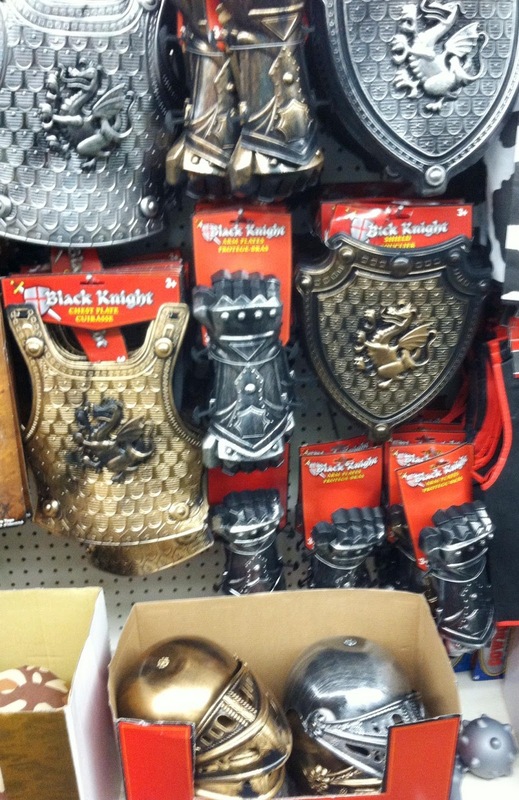 It can also be used for Armor of God, but I would take off the emblem on the breastplate. There is a breastplate, shield and helmet. Eww.. but great for clean and unclean! God's old laws vs. new laws. I use items like this for Peter's Vision. Click here to see how I use them. These are both at Target also. 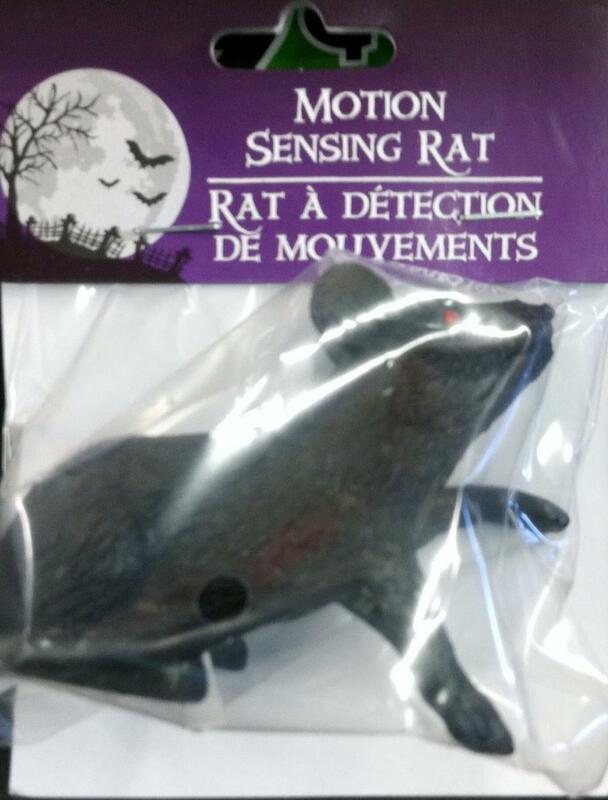 If you see them, you have to squeeze those mice! The kids are gonna love them! 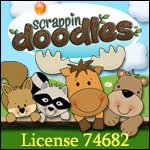 These will be more unclean animals. Great for Elijah! You can see that lesson here. 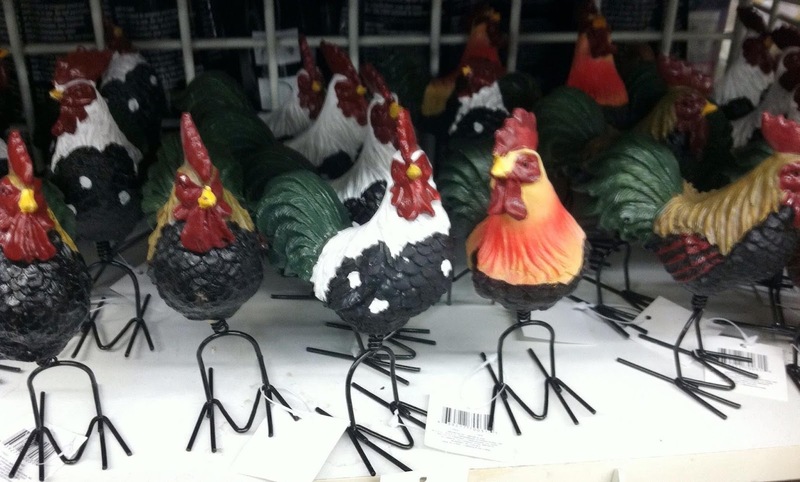 Rooster is for Peter betraying Jesus. That more detailed lesson will be posted November 8. 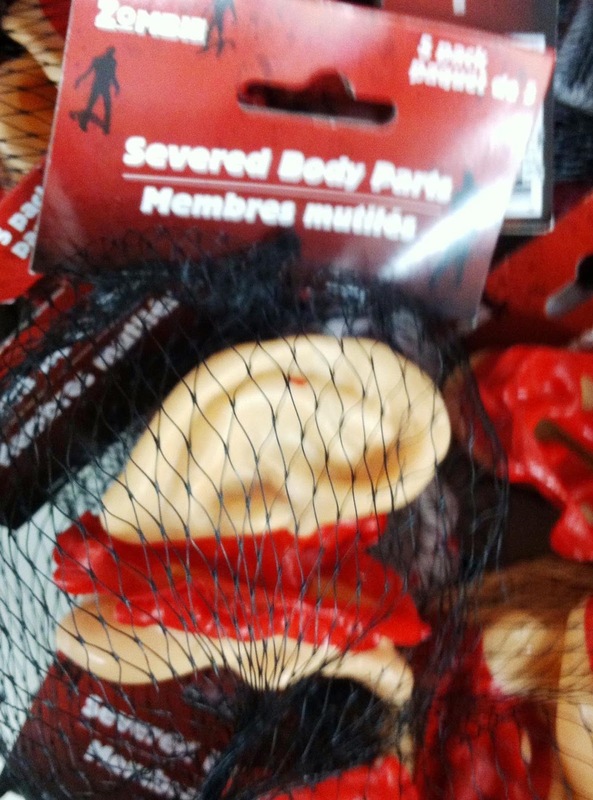 I found a couple of great items at Target in the Halloween section! 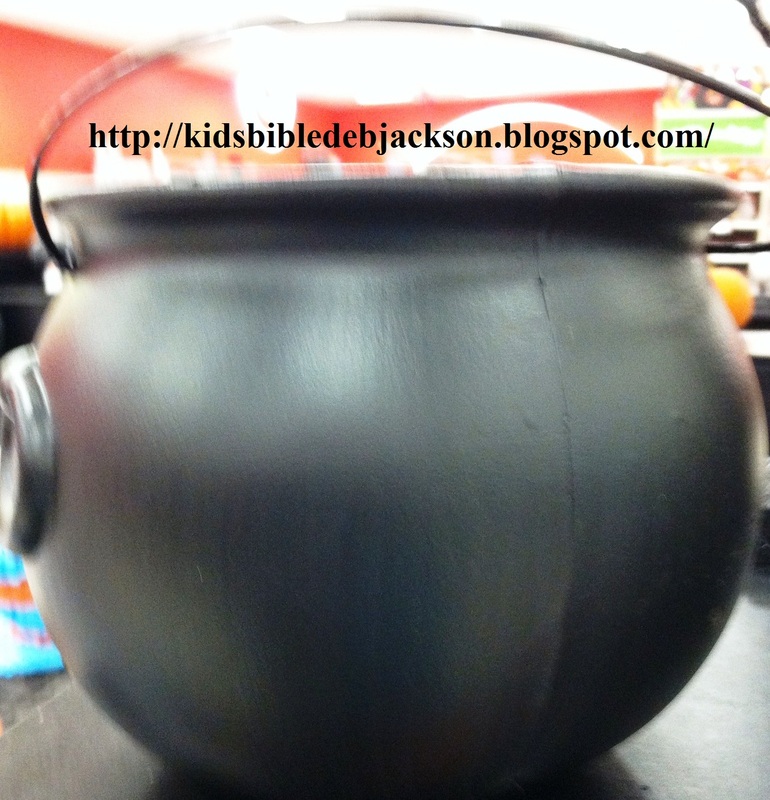 They have this black pot (caldron) that I use for Jacob & Esau. I also saw this at my local CVS store. I was looking this weekend to find a cheaper way to do the hail for the 10 plagues. Plastic golf balls and ping pong balls are almost $5.00 with tax! I found these foam balls at Hobby Lobby and with the 40% off coupon, was a lot cheaper! These will be a great addition to the Investigating Facts in Acts that is coming soon! 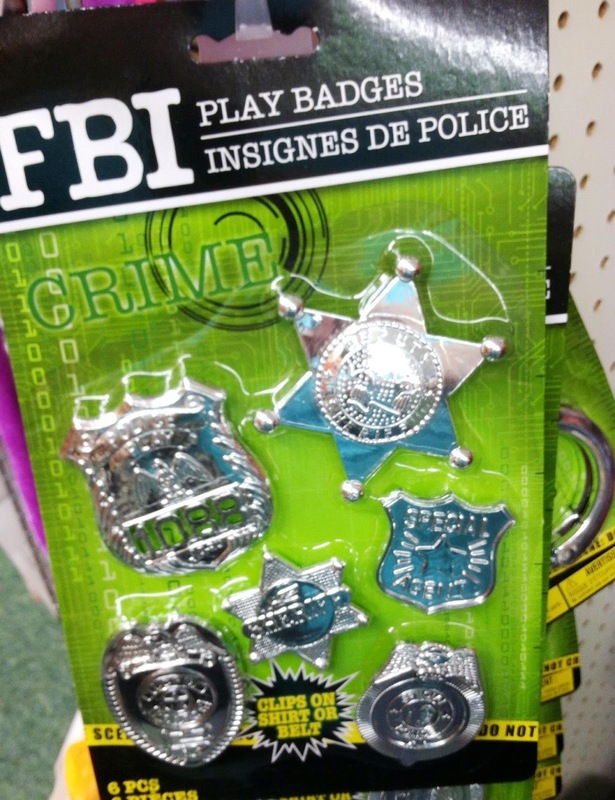 If you notice behind the badges, there are handcuffs that are fun for Paul & Silas in prison! 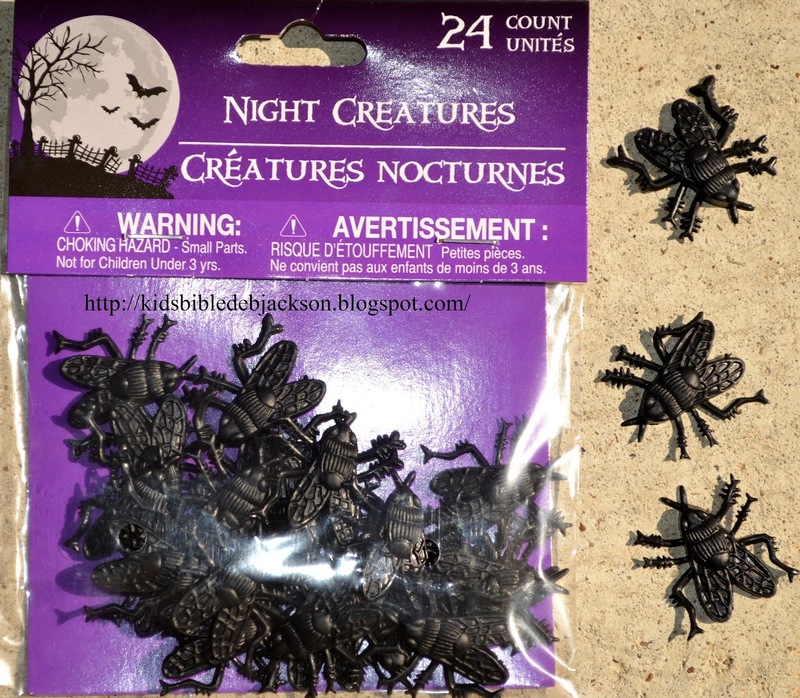 I purchased them at Oriental Trading cheaper, though and the kids will add them to their detective supplies. FYI: The kids LOVE the wallet badges! They are 'cushy', and I was surprised at how nice they are for $1! 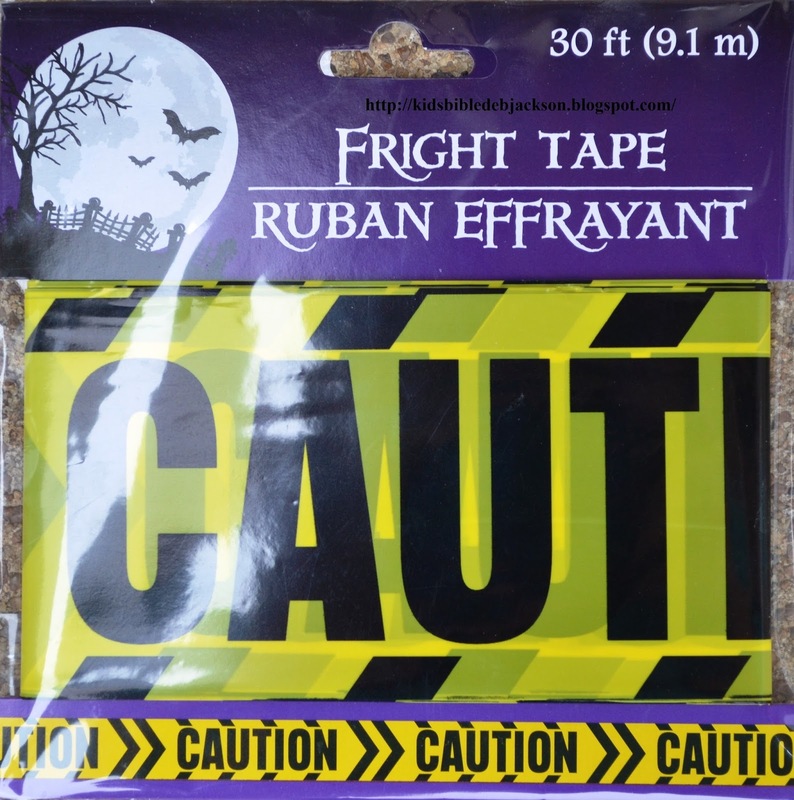 Dollar tree had this caution yellow tape that is perfect for Investigating Facts in Acts! 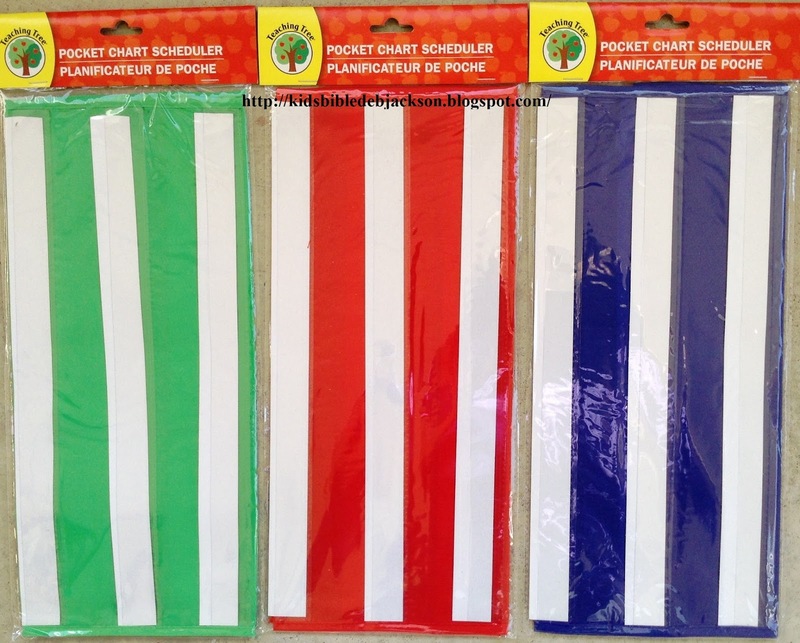 I bought one at Oriental Trading and used it for a bulletin board border. These are pocket charts tht I just found at Dollar Tree in the school supplies section! I love these and plan to add more printables for pocket charts soon! I was thinking this wee... wish I had more pocket charts! I usually find them at Target Dollar Spot when they have the school supplies in stock. I have seen this lock & keys set at Dollar Tree before. Also, Rhonda at Hands On Bible Teacher mentioned this set also. 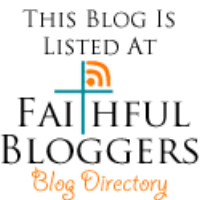 Click on the link and visit her site for lots of Bible class ideas! Anyway, I am working on something with this general idea for Paul & Silas in Prison, so these will make a nice bulletin board! Linda Z. also found these Books of the Bible borders to use at Dollar Tree. Bummer, I haven't seen them here, but thanks to Linda for letting me share her photo! The soldiers on the left are from Target Dollar Spot, and the two on the right are from Dollar Tree. These are a nice larger size soldier. You can trim off the weapons, paint them and/or add cloth to look like Bible time clothing. They can be used for David & Goliath and the Philistine soldiers. They can also be used for Moses & the Victory over Amalekites. With the fabric outfits, they would be great for the 12 spies. So many lessons! I use these necklaces and rings for Queen Esther. 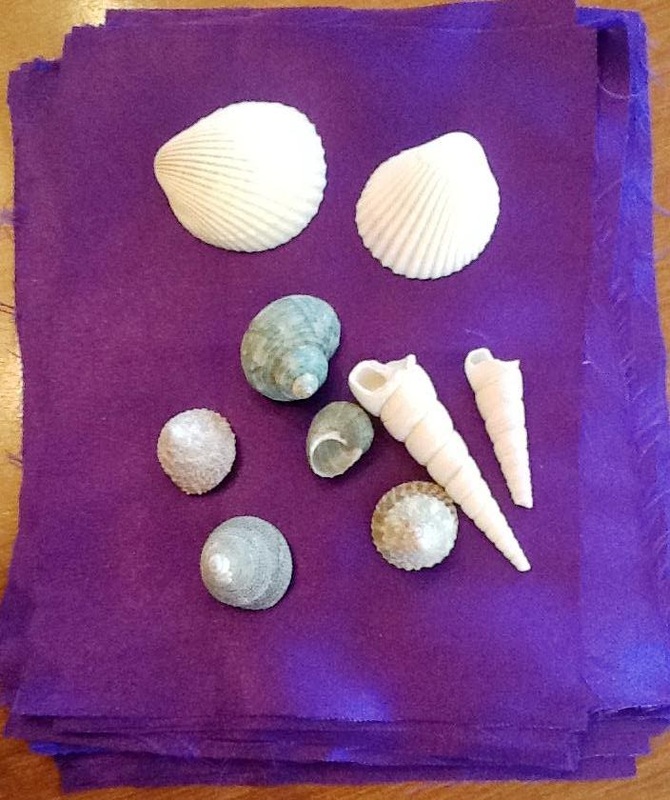 And these shells and purple fabric are great for Lydia. 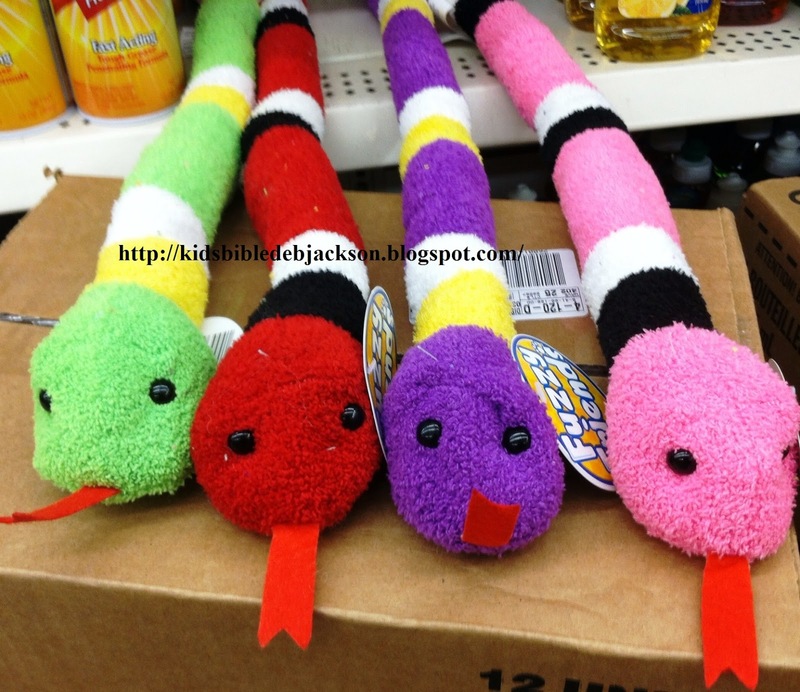 I found these assorted snakes at Dollar Tree in the stuffed toys section. 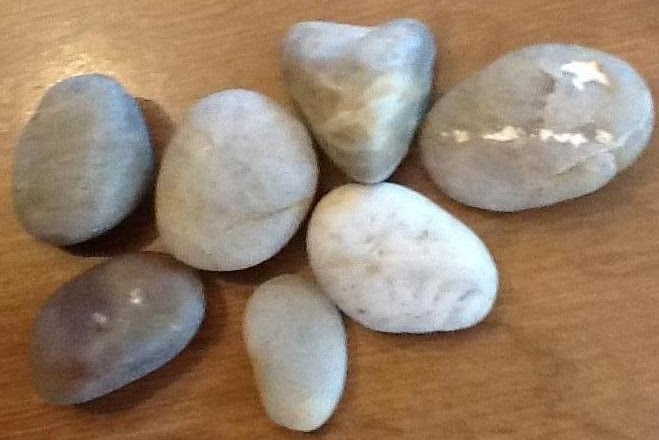 I use these rocks for the 5 smooth stones for David & Goliath, and for Stephen. Also, for Moses when the Israelites cross the Jordan River and a leader from each tribe picks up a rock. That is all for now, but I will be adding more in the next couple of months! Such awesome ideas! Thanks so much!